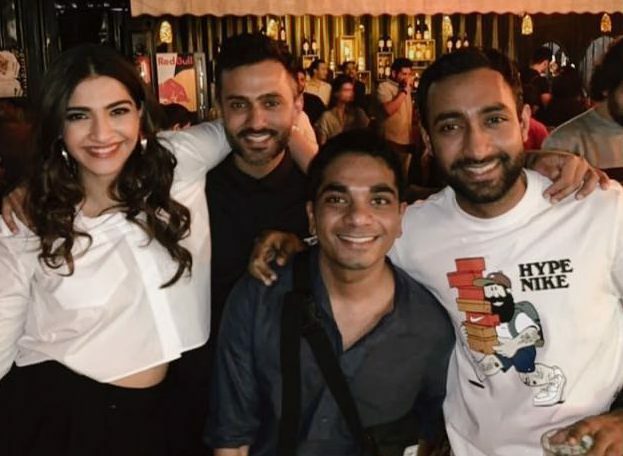 Actor Anil Kapoor recently posted a picture with his ‘daamad’ Anand Ahuja that instantly went viral – mostly because of Anil’s killer looks, but also because it was a really sweet post saying ‘boys will be boys’. 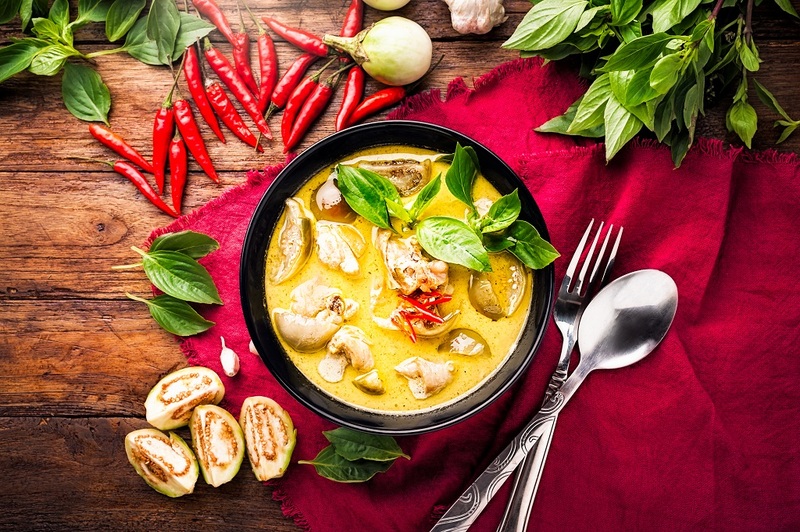 This, of course, led us to finding more such ‘sasur-damad’ goals – and did we find gold! Keep scrolling. The OG of Indian Cinema, Rajesh Khanna, to whom son-in-law Akshay Kumar paid a really sweet tribute, on his birth anniversary. ‘While growing up, I’d heard fascinating tales of his super-stardom’ wrote Akshay Kumar. 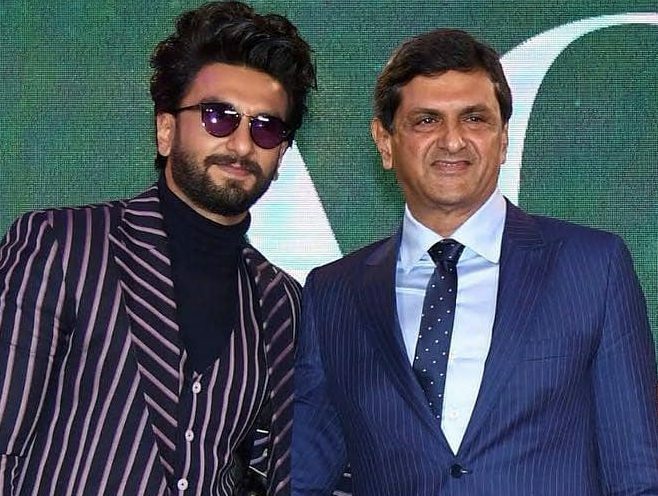 The jodi of Ranveer Singh and his ace badminton player father-in-law Prakash Padukone! 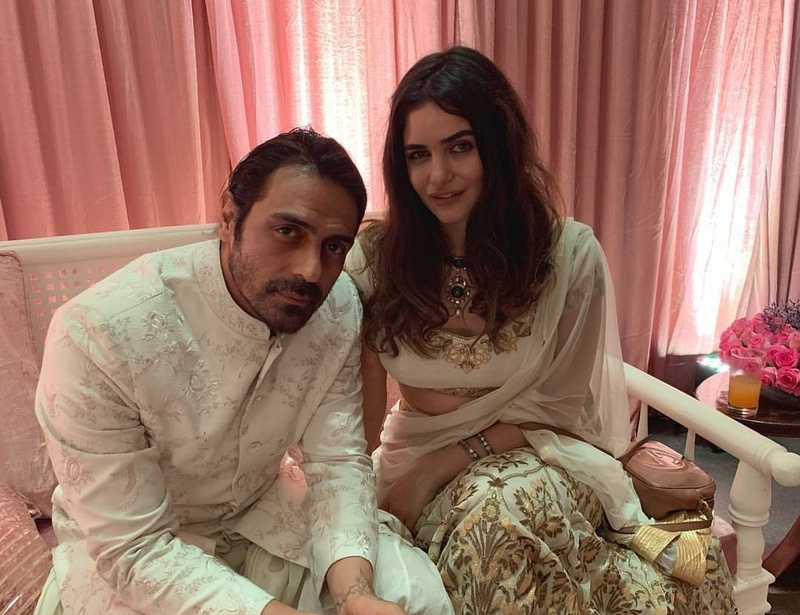 Who do you think is the better looking man? 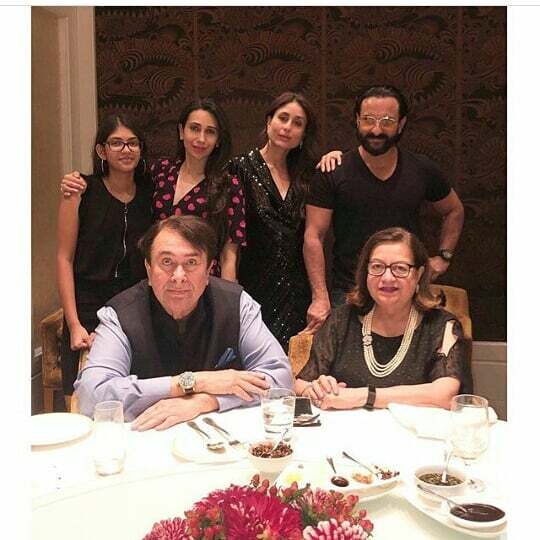 We’ve seen Saif chilling with his wife Kareena’s dad Randhir at family dinners, Christmas lunches, and just generally as well. 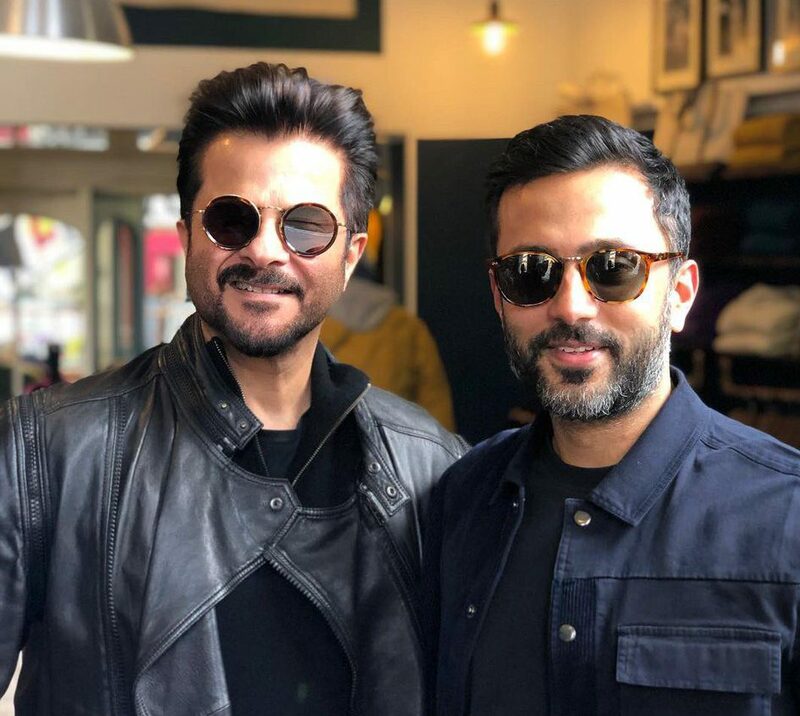 Anil S Kapoor and Anand Ahuja post pics together every now and then. And in the latest one, Anil Kapoor not-so-secretly referred to himself as a ‘boy’ in the caption, and we totally agree with him! 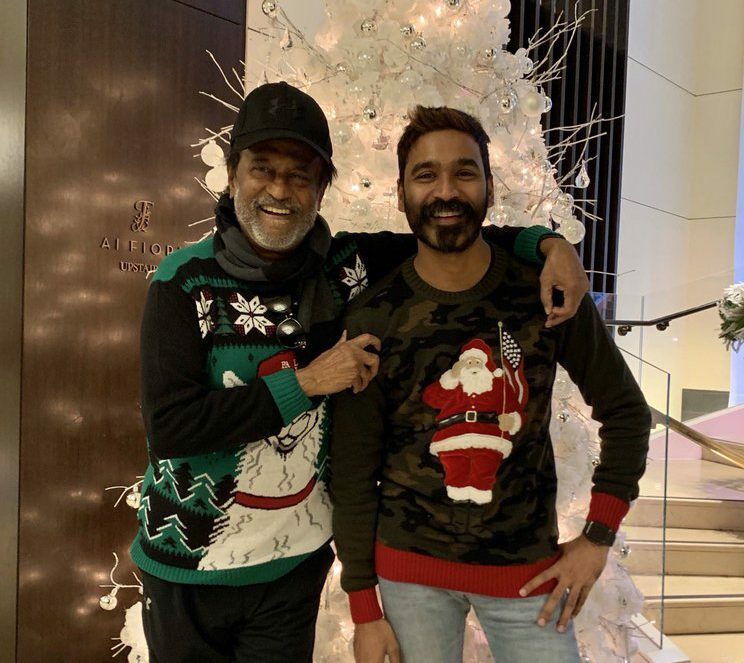 The star damaad-sasur jodi of southern India, Rajnikanth and Dhanush share a lovable camaraderie in real life as well. Katrina Kaif To Star In Rohit Shetty’s Next Film!